It’s mind bending. Scientists believe it is now possible to wind back the biological clock. Aging would not only stop. It would reverse. In mid-December, researchers at the Salk Institute in La Jolla, California published a ground breaking study in the medical journal, Cell. Using genetic modification, Juan Carlos Izpisua Belmonte, Alejandro Ocampo and other Salk scientists were able to rejuvenate the organs of laboratory mice and increase their lifespan significantly. The process is still not easily transferable to people. Yet, the possibility is breathtaking. Humans are on the precipice of decoupling cell and organ degeneration from aging. Discovering the fountain of youth. For more than 10 years that research has been influenced by Nobel Prize winning biologist Shinya Yamanaka. He identified genes that could reset cells all the way back to their embryotic state. Instead, they chose partial reprogramming. The goal was to rejuvenate the cells while maintaining identity. 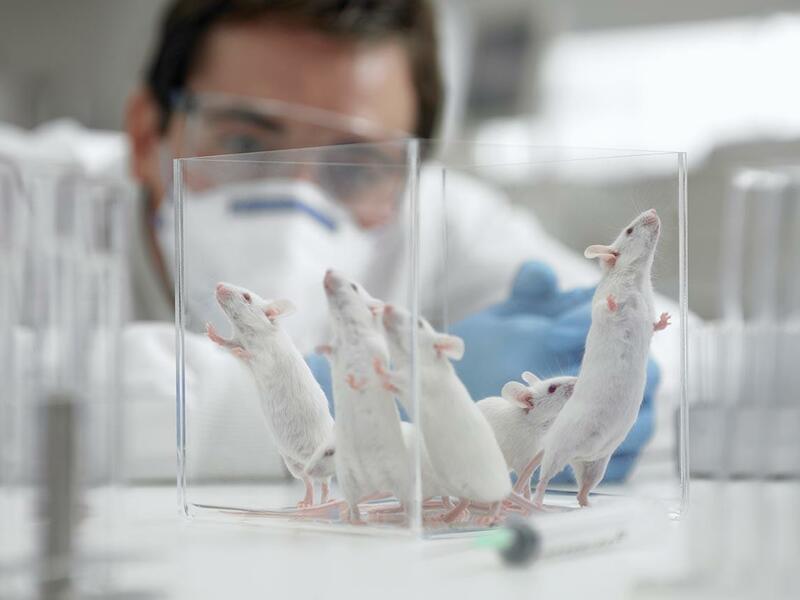 In the first tests, mice with premature aging saw longevity increase by about 30% over untreated mice. Secondary tests of skin cells showed rejuvenation but still remained recognizable as skin cells. Finally, tests on healthy mice showed organ rejuvenation and improved muscle generation versus the test group. The investment angle is obtuse. Many of the companies working on genetic clock are either private or very small. Moreover, the science is still far away from even human trials. Alphabet (GOOGL) has an entire “bet” company devoted to extending human life , Calico. However, the company approaches aging from the other end of the spectrum. Most of the focus is on cancer and age-related diseases. Geron(GERN) is almost completely focused on combating aging at the cell level. Its therapeutics focus on the genetic clock of cell aging. The goal is to rewind that clock. Unfortunately, stock performance has been uneven. It’s been mired in the $2 range. I'm not recommending it, but it's typical of the many small firms working on this issue. A handful will hit it big; the rest will go to zero.